What do you think of when you think of the city of Bath? Most people think of the Roman baths, beautiful Pulteney bridge and the Royal Crescent. 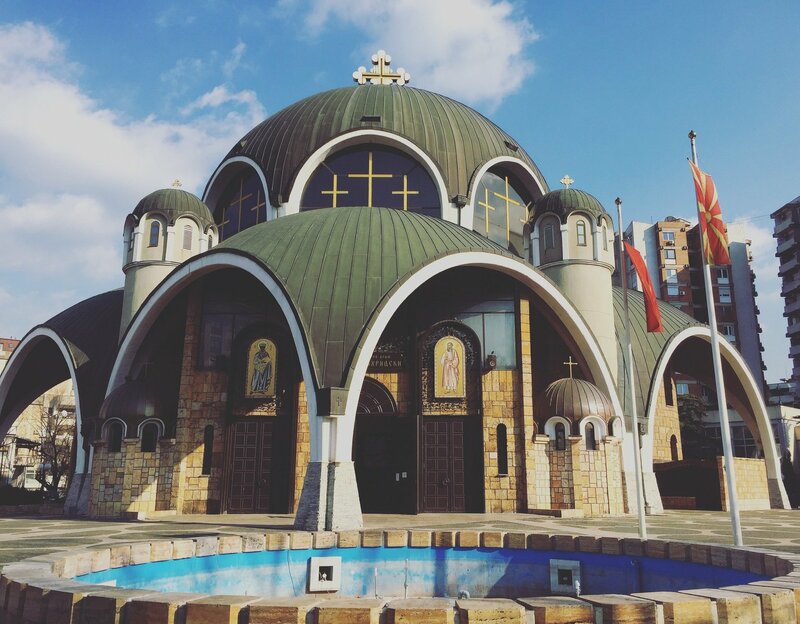 Many people would think of Jane Austen and the Georgian architecture of the city. 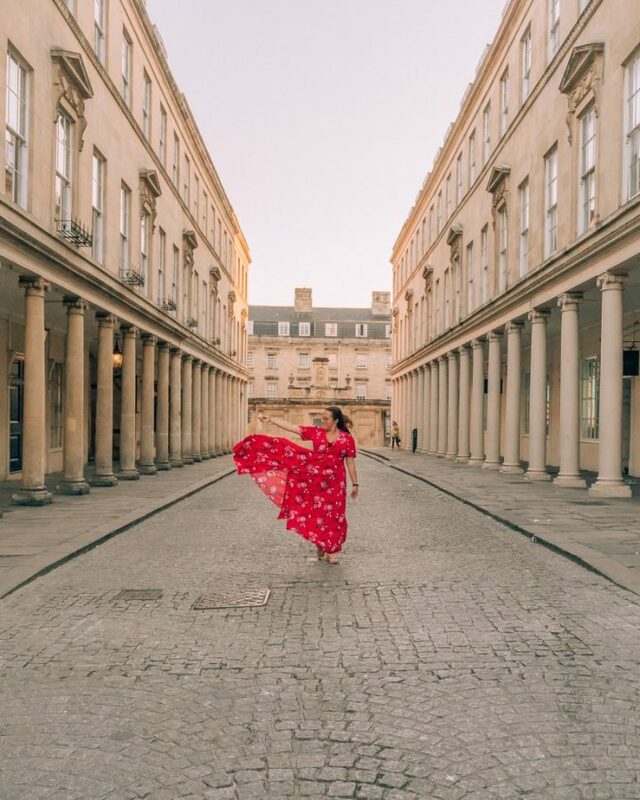 However, there is much more to Bath that this – after five years of living in the city I feel I can say that, with 100% certainty, there is something in Bath for everyone! 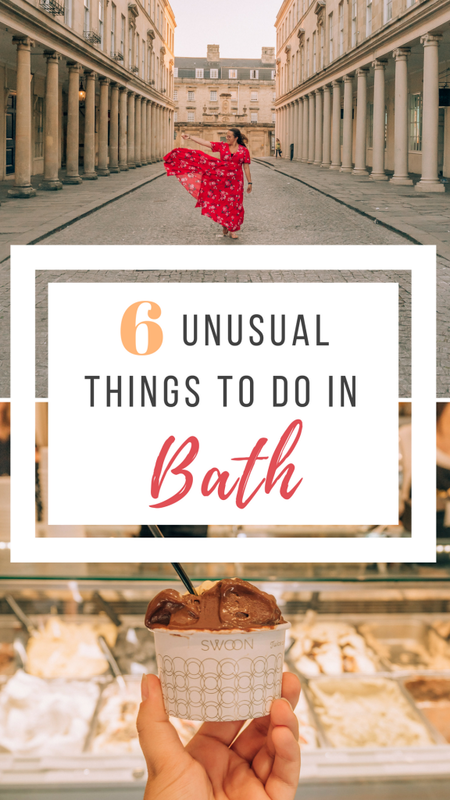 If you are looking for the less ‘run of the mill’ activities and instead the more unusual things to do in Bath, then look no further. From brewery tours to stand-up paddleboarding on the River Avon, you are sure to find something to enjoy! Disclosure: I visited Bath on a paid partnership with Visit Bath. All opinions are, as always, my own. 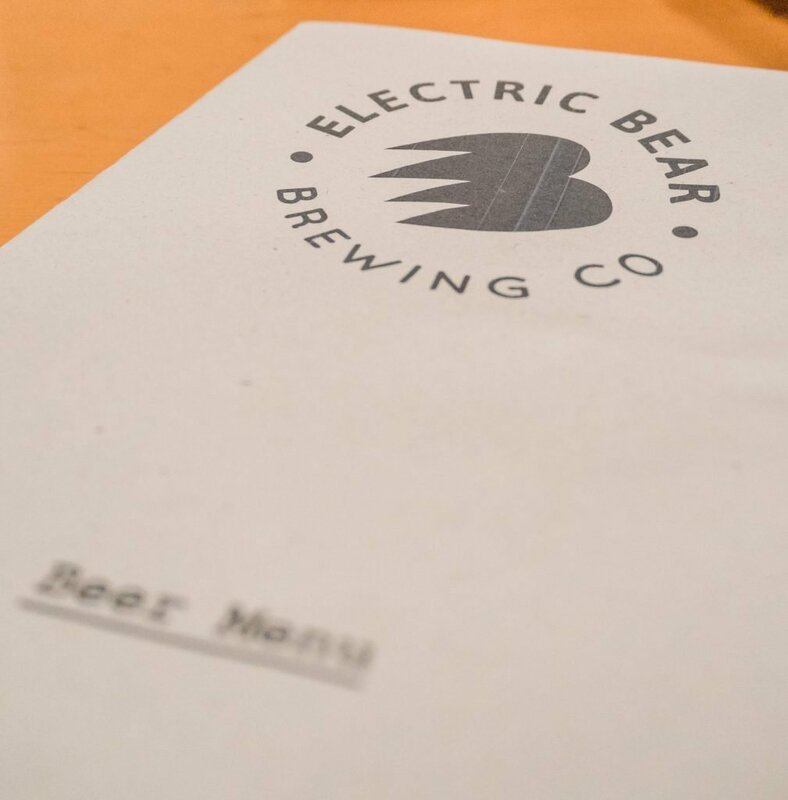 Located just outside of the centre of the city is the Electric Bear Brewing Co in Twerton. A microbrewery that produces some intriguing flavours (including mango sour beers – I wasn’t a fan personally but I did love their stout! ), they power the brewhouse kettle (known as the ‘copper’, used to boil the wort – which is the liquid extracted from the mashing process – during brewing) by electricity, hence the name. The taproom is open on Fridays and Saturdays for sampling the 10 rotating beers, including experimental and pilot brews that you can’t find elsewhere! They also have some amazing names like ‘Inspector Remorse’ and my favourite name: ‘Look Mum, I made a beer’. This is definitely one of the most unusual things to do in Bath and is a must for any beer lover! 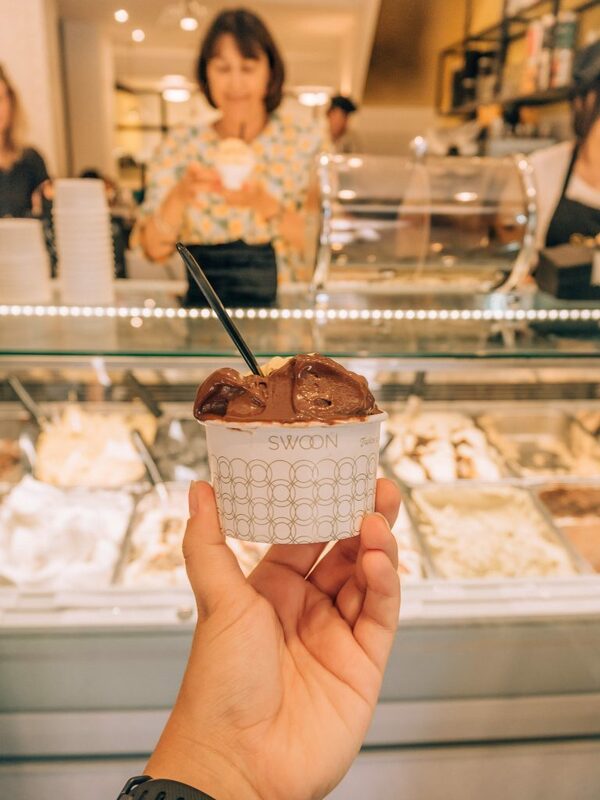 I first learned about Swoon Gelato in January, when they were taking part in ‘Vegan-uary’ and had a special few vegan flavours on sale (as I am sadly lactose intolerant, *cry*). While they don’t have as many vegan flavours now as they did then, they always have at least two vegan options! If you can have dairy (I’m not jealous AT ALL) then they have their standard range of delicious gelati (vanilla, chocolate, coffee, salted caramel, pistachio and more) and also some rather interesting flavours as monthly ‘guest flavours’, including charcoal vanilla and lemon curd. While gelato isn’t necessarily an unusual thing to do (especially in the summer heat), this is a definite hidden gem in Bath. 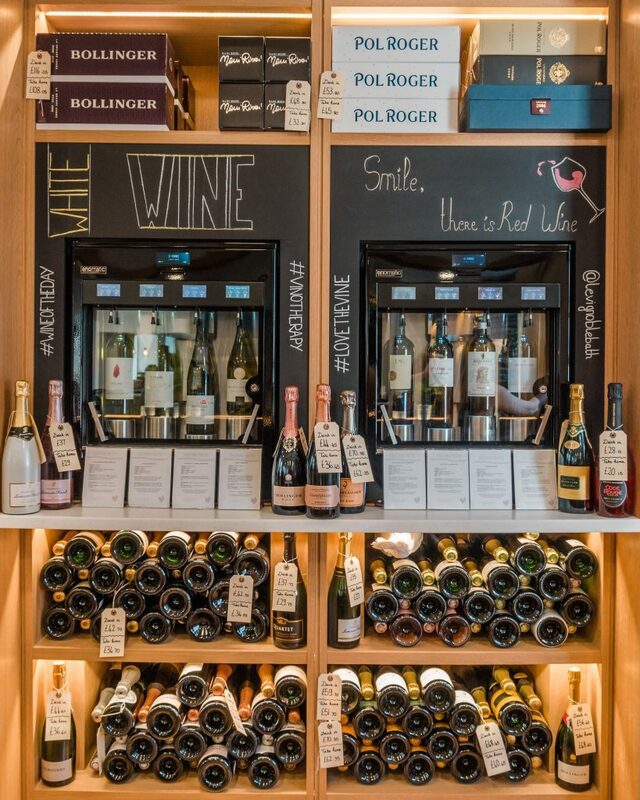 Located in Milsom Place, Le Vignoble has an excellent selection of wines to taste and purchase. They have self-service wine machines (which are as cool as they sound) which offer 32 different types of wine! You can choose between a taster size and a glass of the wine and you keep track of your spending using a card with either a certain amount of money pre-loaded (perfect to stop yourself overspending in case you start enjoying yourself too much) or via a tab system. 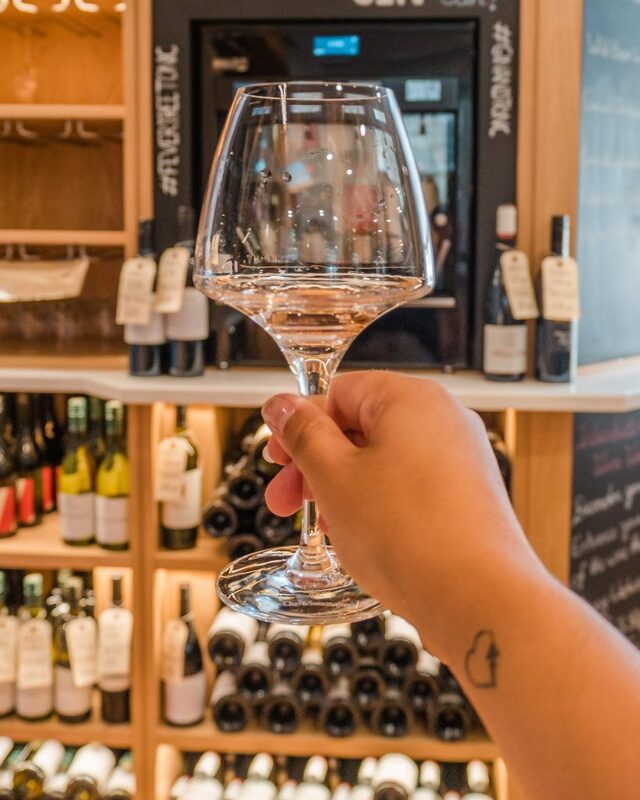 The best thing about Le Vignoble’s tasting experience is that they want people to learn about wine but not to feel intimidated. There is no dress code and customers are encouraged to ask any questions, however basic they may seem! It’s the perfect place if you feel you know nothing (or not enough) about wine, or just for any wine lover out there! Firstly, a fun fact: River Avon actually means ‘river river’ as in Common Brittonic (ancient Celtic) and in Welsh ‘avon’ actually means river. The River Avon winds its way through four counties, from Chipping Sodbury to the town of Malmesbury. The Avon traverses Bath and flows under the famous Pulteney Bridge, one of only four bridges in the world (the others being in Italy and Germany) to have shops across its full length on both sides and also the location for the scene of Javert’s suicide in the film Les Miserables! While visiting Pulteney Bridge is not an unusual thing to do in Bath, visiting it while on a paddleboard definitely is! As someone with rather dodgy knees, I wasn’t able to kneel on the paddleboard so did sit-down paddleboarding instead – I’m sure I’ll start a trend… right? For those with knees that function normally, Original Wild will show you how to first kneel and finally stand on the paddleboard. Don’t forget a waterproof camera to capture your successful moments of stand-up paddleboarding! 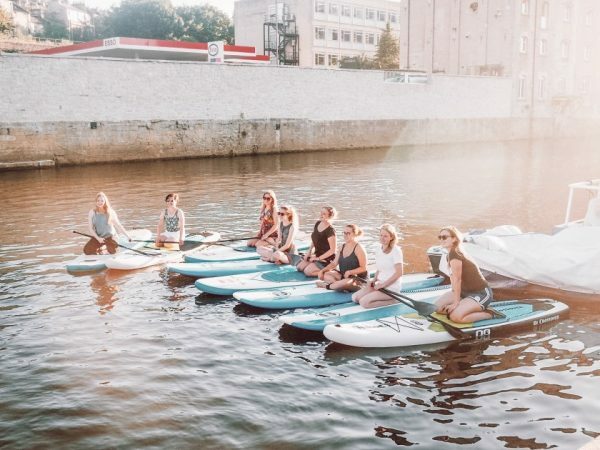 Paddleboarding sessions with Original Wild start at £15pp for their one-hour beginner sessions, £30pp for their SUP Safari (you must have paddleboarded before) and £35pp for private tours. Did you know that Bath is a perfect place to start a trip to the Cotswolds? 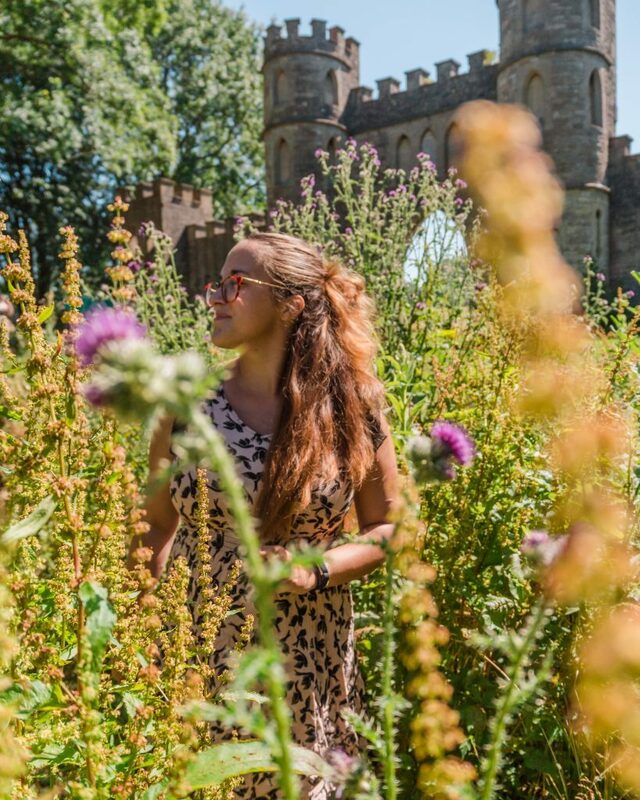 Check out Toni’s post on things to do in Bath on a Cotswolds trip! Yes, you read that right. One rather unusual thing to do in Bath is to visit Sham Castle. Known as a ‘folly’, this castle facade was built in the 18th-century. 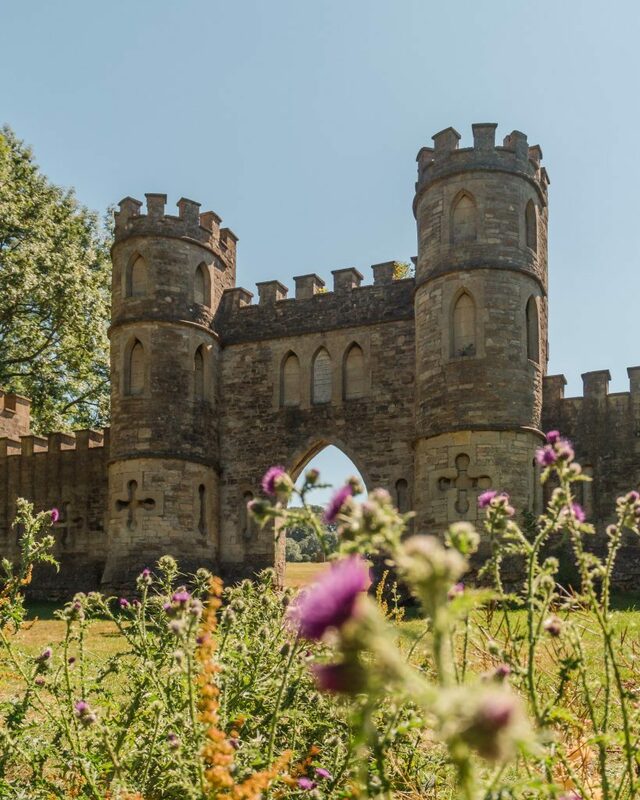 While many myths surround its construction, the most truthful is that of an eccentric Englishman (Ralph Allen) who ordered the folly built so the view from his townhouse in Bath was ‘improved’. It’s a short walk from the University of Bath (my university) and also provides beautiful views down over the city. Sham Castle now protects the residents of Bath from viewing a golf course! I’ll take that one. If you’re looking for an unusual thing to do in Bath then how does staying in university halls sound? Bath is a pretty expensive city and, especially during the summer, hotels get booked out pretty quickly. For a more budget-friendly option, check out the University of Bath accommodation. 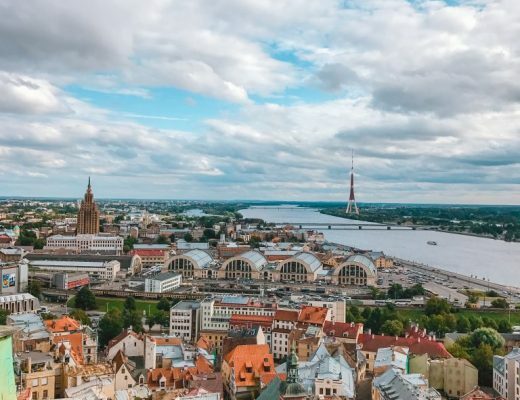 Yes – you can stay at MY university (funnily enough, staying on-campus for this trip was my first time ‘living’ ON campus, since I lived in city halls in my first year)! The university bus (U1) takes only 15-20 minutes from the city centre (depending on traffic) and runs regularly (approximately every 10-15 minutes) and costs £3 for a day ticket. Accommodation starts at £32 per night for a room with shared bathroom, from £50pn for an en-suite and from £60pn for a double room. All room rates include breakfast (we had an amazing spread) and you can also get access to the university’s Olympic-sized swimming pool and the on-site gym and fitness centre. The canteen Lime Tree is only steps away from Quads (I highly recommend their lasagne and pizza) and you can find excellent coffee shops on campus as well. Looking for more great coffee in the city? Check out my article on the best coffee shops in Bath! 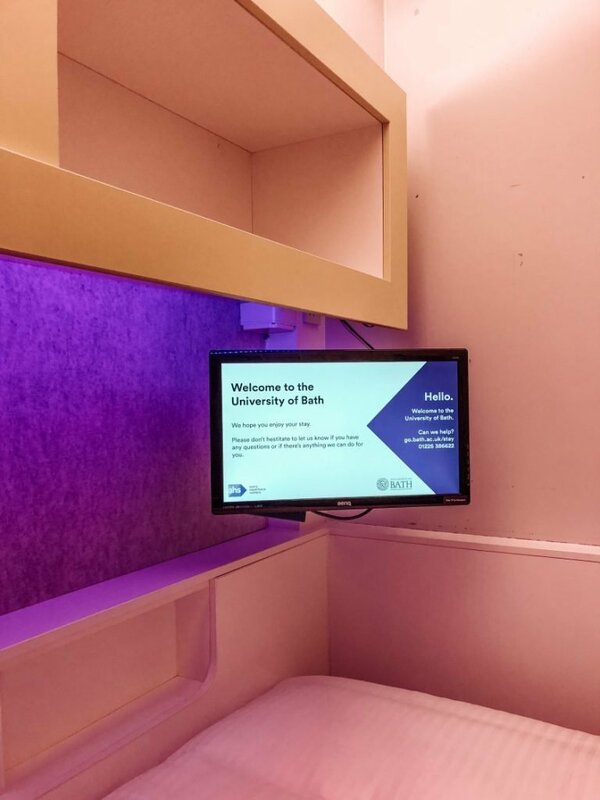 Accommodation at the University of Bath is available from June to September. 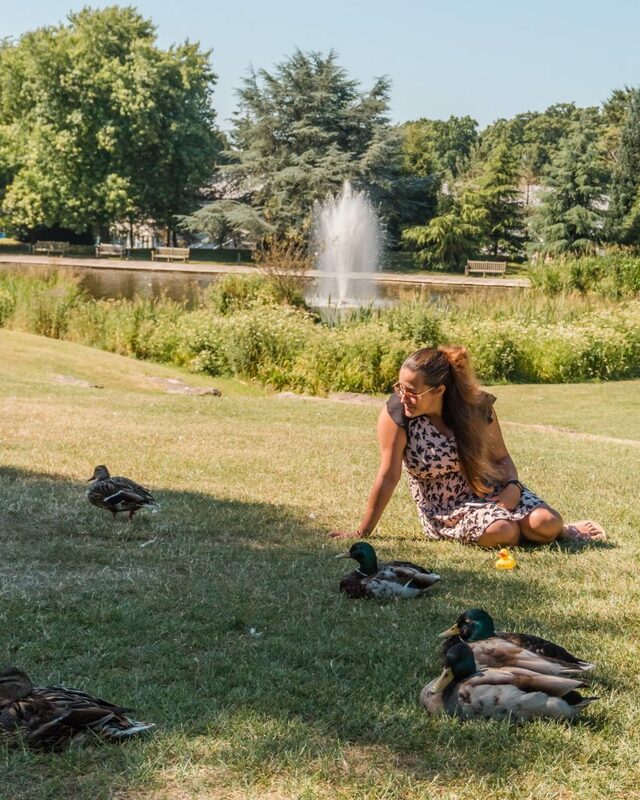 The University of Bath ducks are so loved on campus that they even have their own Instagram account! So, if you are looking for something different to do in Bath, I hope you have found something to make you want to get a train there pronto! 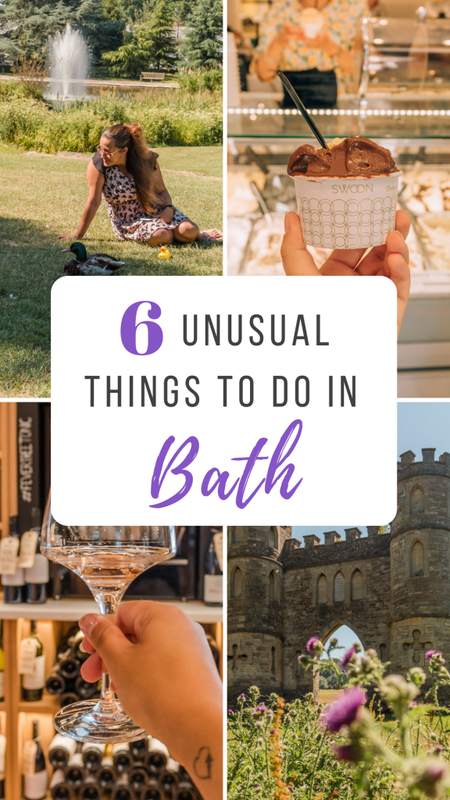 From non-snobby wine tasting to craft brewery tours, from fake castles to stand-up paddleboarding, there are many unusual things to do in Bath and I do hope you decide to experience them on a visit to the city! Trains to Bath take only 90 minutes from London and run every half hour for the majority of the day. 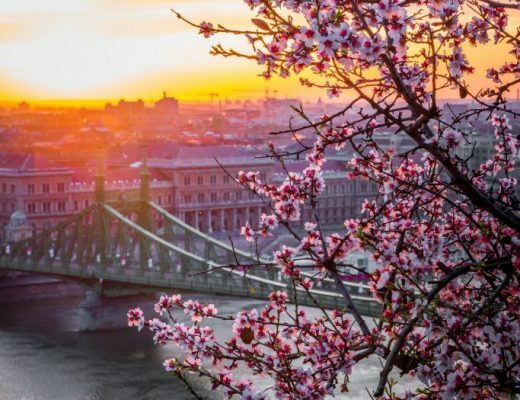 Plus, Bath is a perfect start for visiting other cities in the region (such as Bristol) or for exploring the Cotswolds or just more of Somerset! Have you been to Bath? Which unusual activity would you most like to do? 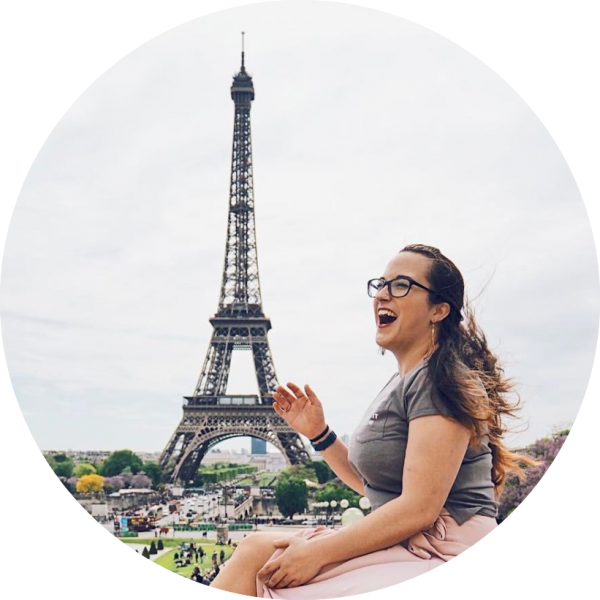 Don’t forget to pin this article if you enjoyed reading it!